Passengers travel through the tranquil scenery of the Leven Valley. 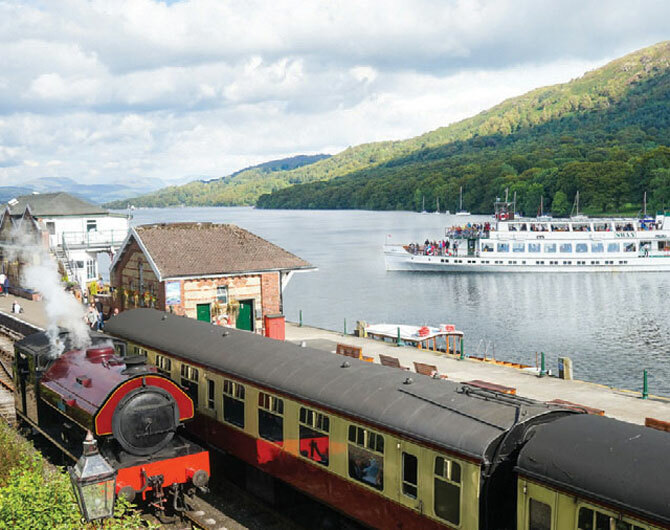 The train heaves it’s passengers up the steeply graded line, leisurely transporting guests to Lakeside Station, where connections are available with Windermere Lake Cruises. Lakeside railway station neighbours the Lakeside pier making it an easy transition from the steam trains to the steam boats. 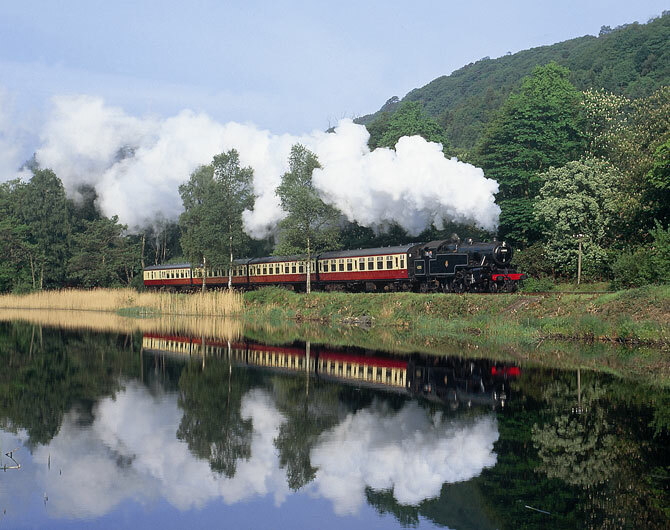 You can also combine the steam train journey with other local attractions in the surrounding area, making it an exciting day exploring the Lakes. These include Windermere Lake Cruises, The World of Beatrix Potter, Lakeland Motor Museum & The Lakes Aquarium. 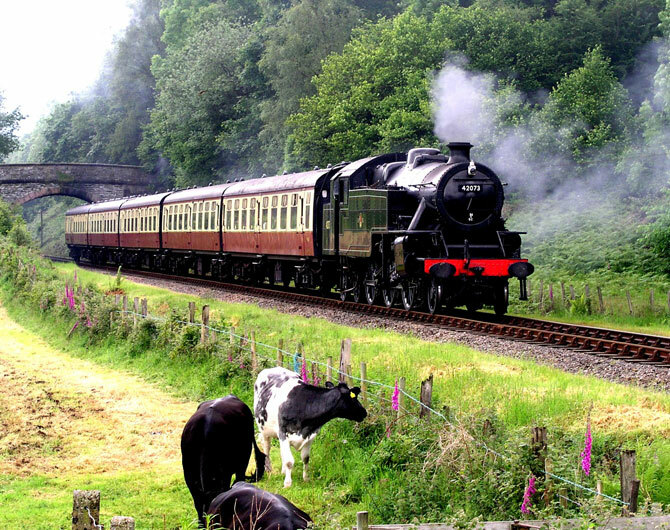 The beautiful surroundings at Haverthwaite Station entice guests to stop a while. At the Victorian Station visitors can spend a while in the comfortable and friendly surroundings, enjoy the Station Restaurant, Gift Shop, Woodland Playground & Walk and Engine Shed. To Find out more visit our website.